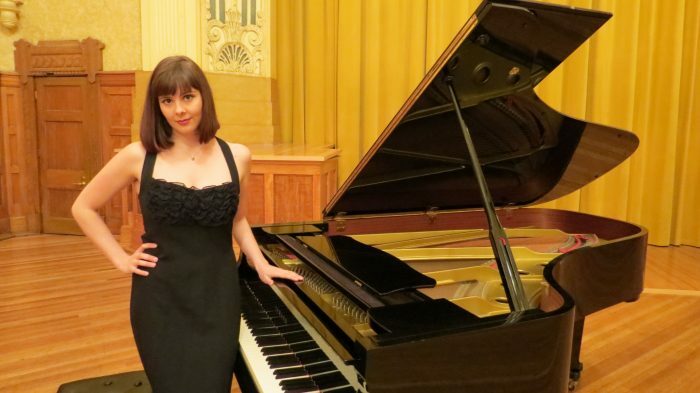 I am an experienced and qualified piano teacher and performer, located in Preston South, Melbourne. I teach a range of styles but focus predominantly on classical training. I teach all levels and ages, and adapt my lessons to suit the individual student. I guide students through AMEB, ABRSM and ANZCA exams, as well as preparation for VCE music. I have extensive experience working with young beginners, providing fun and engaging lessons without neglecting fundamental skills.